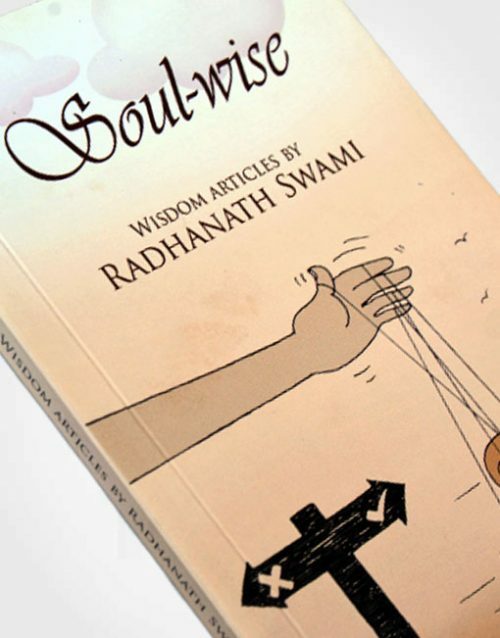 View cart “Rivers of Wisdom” has been added to your cart. 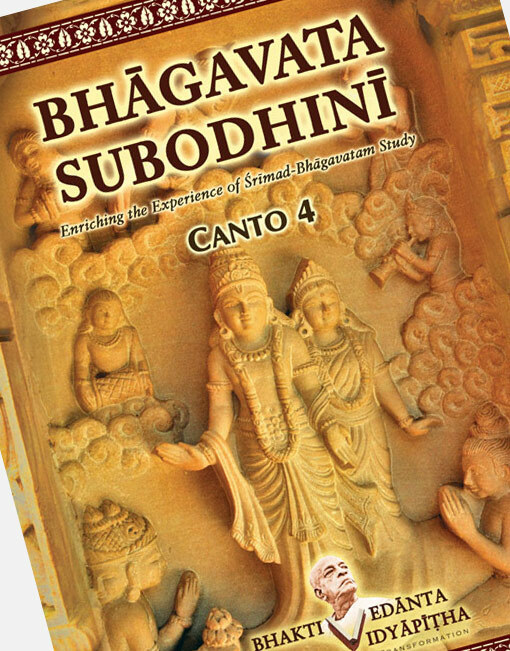 As you advance from one canto to the next, Srimad Bhagavatam becomes more real to you than ever before! 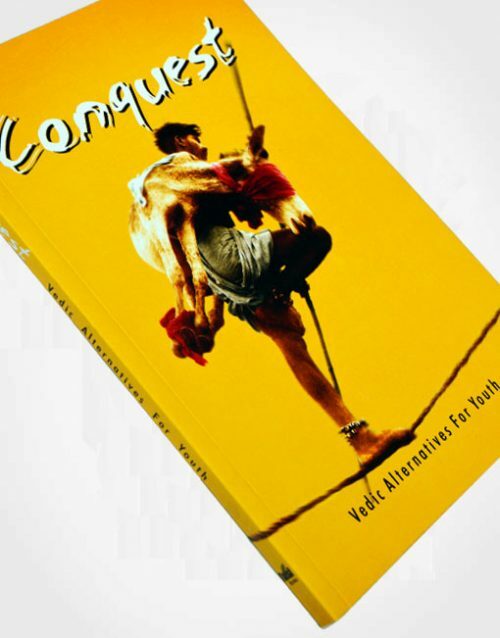 Experience first-hand the fumbles and bumbles that we face in life portrayed through the characters of the past. Witness their confrontation with trying situations and the wonderful golden lessons of character that they exhibit! Relationship Struggles – Learn the conflicts that Lord Siva, Sati and her father Daksa faced when dealing with each other. This is even more deadly than a love triangle! It’s a triangle of misunderstanding and misjudgement! Obstinate Son – Everyone thinks their child is difficult. But just see how even obstinacy can be fruitful if aimed at the lotus feet of the Lord. Dhruva achieved what no one in creation could (nor would ever) and his story is heart wrenchingly narrated in the pages of the Bhagavatam. A Pious Father, A Pugnacious Son and A Perfected Grandson – The family line of King Anga, Vena and Prithu Maharaja is a depiction of the saying “every cloud has a silver lining”. 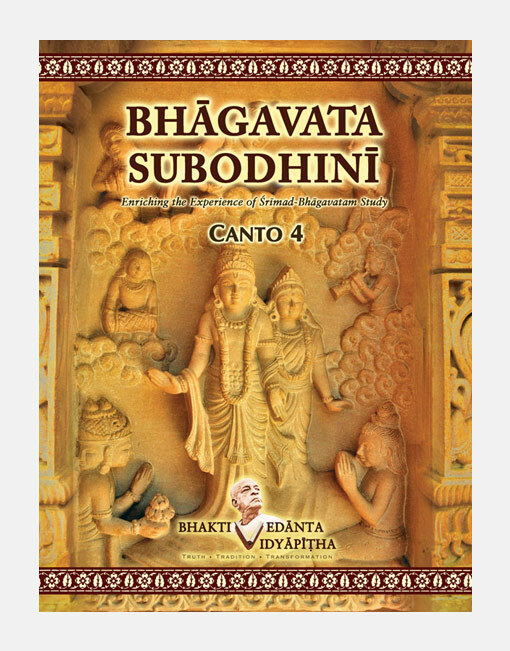 Prithu Maharaj is so glorious that the Bhagavatam spends 9 chapters discussing his entire life. A Graphic Allegory – Heard of Aesop’s Fables or Pancatantra? Those are child’s tales compared to Narada Muni’s presentation that would stir a man from his kingly seat to take to the path of perfection. 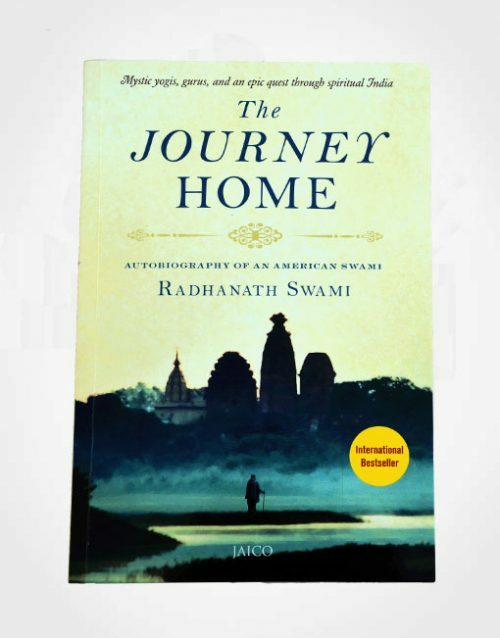 The story of Puranjana is the story of every being in this world. A Song That Kept Them Going On – The Pracetas; 10 brothers who shared everything in life, from activities to glories to soon even a wife, had the great fortunate of hearing Lord Siva sing in praise of Lord Krishna (Rudra Gita). 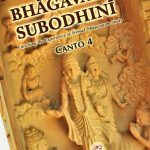 Their heroic expeditions wrap up the Fourth Canto of the Bhagavatam. 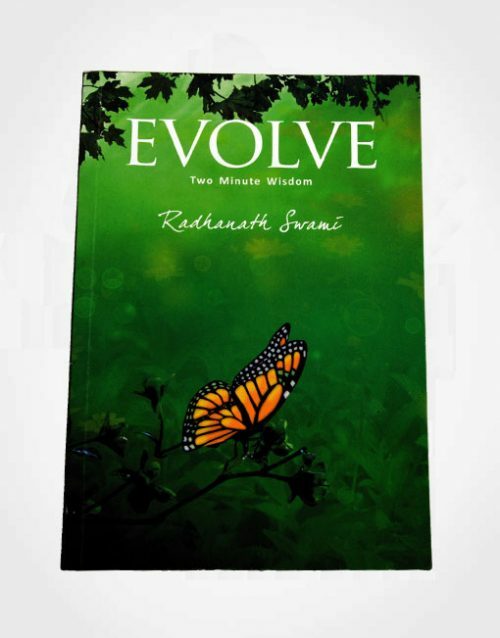 Tulsi Books is publishing house based in South Mumbai, with its distributors and suppliers located all over the world. The publishing house is a division of Sri Tulsi Trust, Mumbai and has been actively publishing and distributing books and CDs since 2009.The management of Tulsi Books consist of a board of trustees who have been actively involved in the compiling, publishing and sales of these books.Our mission in Tulsi Books is to come up with books which will act as beacon light for the reader to unearth his journey of life. 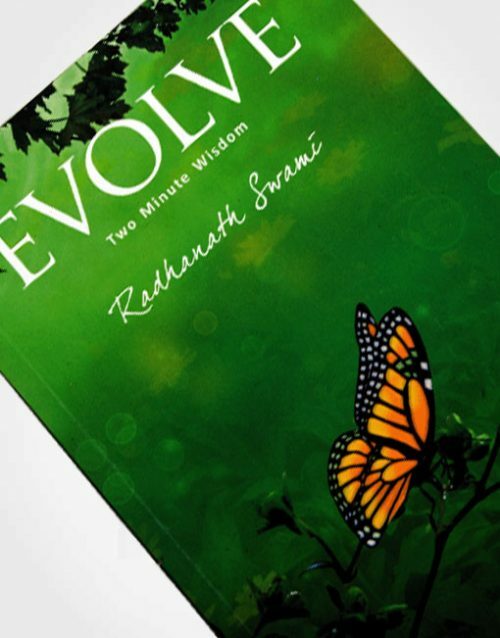 These books would fall under the shelves of Management, Life Lessons, Stories, Philosophy, Culture and Spirituality. 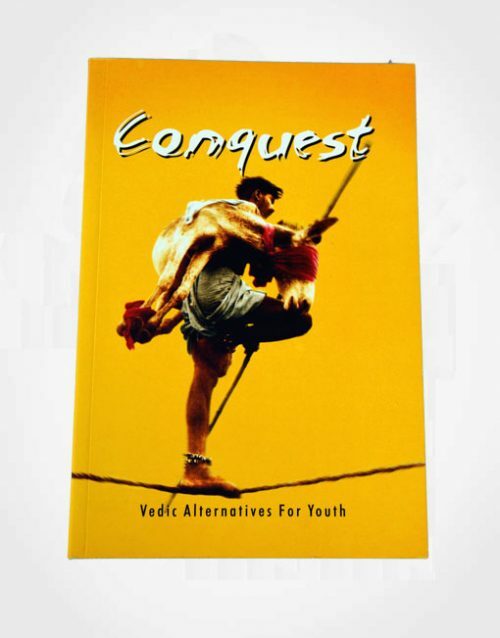 Through these books we want to provide the world access to the depth of Vedic culture and its practicality. 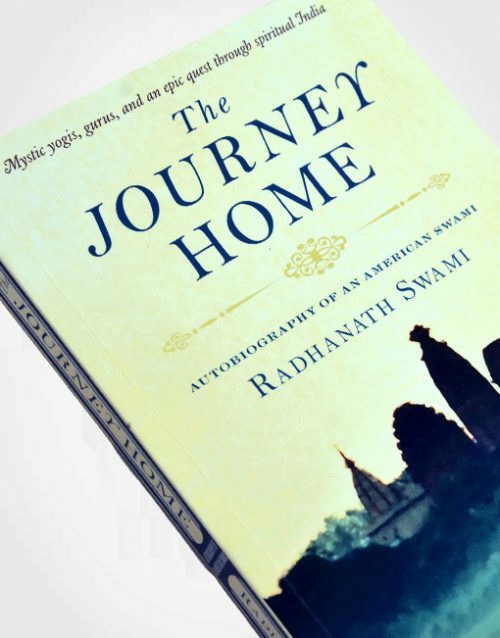 The Journey Within - book trailer from Radhanath Swami on Vimeo.